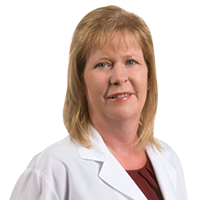 Kimberly Donelson is a certified Pediatric Nurse Practitioner. 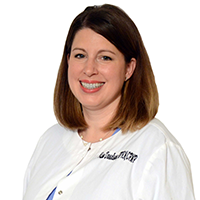 She graduated from Northwestern State University in 1997 with a Bachelors of Nursing. Her nursing background includes training in NICU and Pediatrics. In 2088, she graduated with a MSN as PNP from NSU. Since that time, she has worked with pediatric patients providing comprehensive care for pulmonary diseases.